Twitch Is Giving You The Chance To Binge-Watch All 831 Episodes Of The Original 'Power Rangers' TV Series! Time to be a caveman for the next couple of weeks. With all the drama surrounding a particular movie’s release here in Malaysia, let’s switch our focus to another highly-anticipated film franchise. After the long wait, we now have only about one week to go before every 90s kid’s childhood superheroes hit the silver screen. Who’s ready for Power Rangers?! 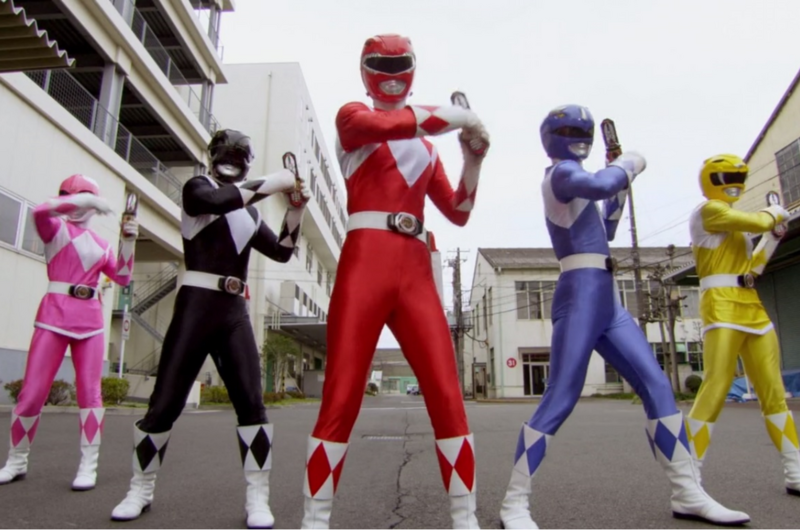 If you already find yourself sitting on the edge of the seat waiting for the movie and you have no idea what to do with your life for the next seven days, here’s something for you: Twitch is streaming the entire Power Rangers TV series, from the original Mighty Morphin’ Power Rangers to the latest Power Rangers Dino Supercharge, leading up to the film's release! Yes, all 23 seasons and 831 episodes from the original series! Now that’s what we call a marathon! Twitch, a streaming service which also happens to be a subsidiary of Amazon, will be streaming every single episode from 14 to 30 March in conjunction with the upcoming release on the platform’s ‘Twitch Presents’ page. Also, check out this interview our beloved Uncle Raymond did with Power Rangers baddie Rita Repulsa by clicking here. 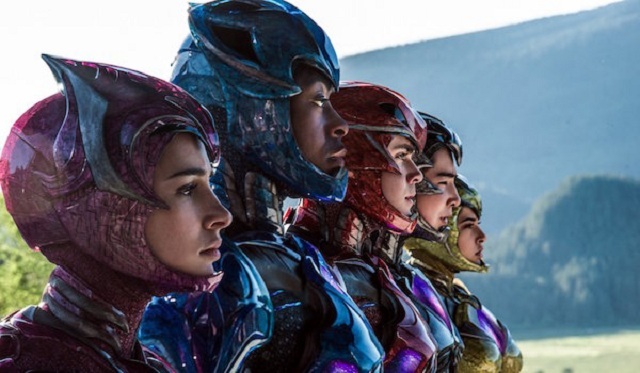 Power Rangers releases on 23 March 2017 (hopefully this doesn't change).